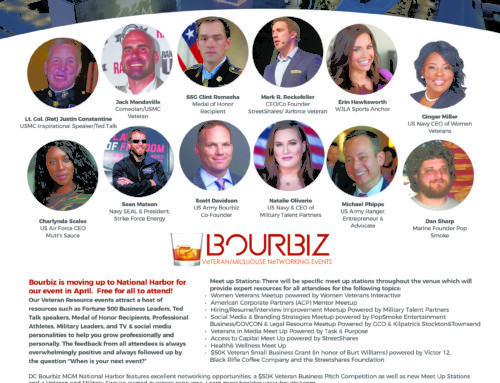 Access to Capital Matchmaking and Industry Round Table Sessions Online Registration Now Open for the Veteran Resource Expo March 23rd 2016. 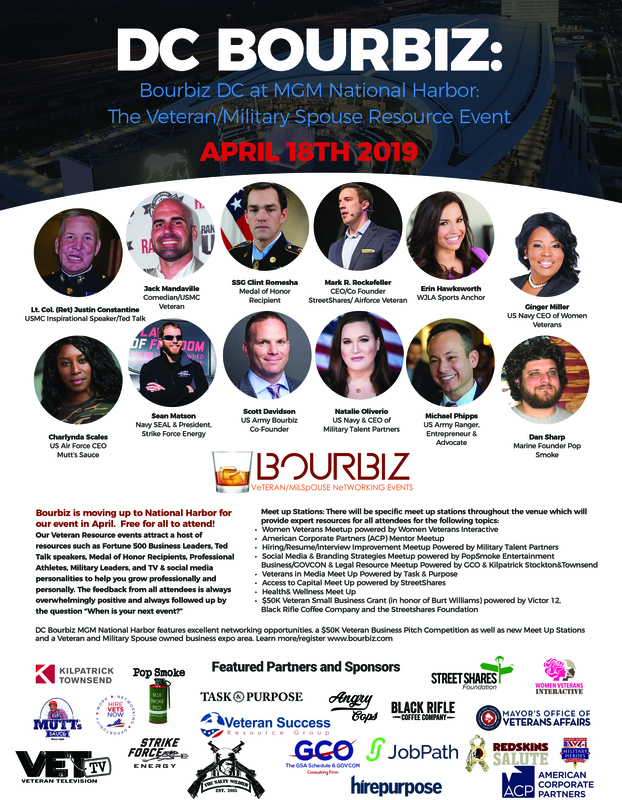 Home/Uncategorized/Access to Capital Matchmaking and Industry Round Table Sessions Online Registration Now Open for the Veteran Resource Expo March 23rd 2016. 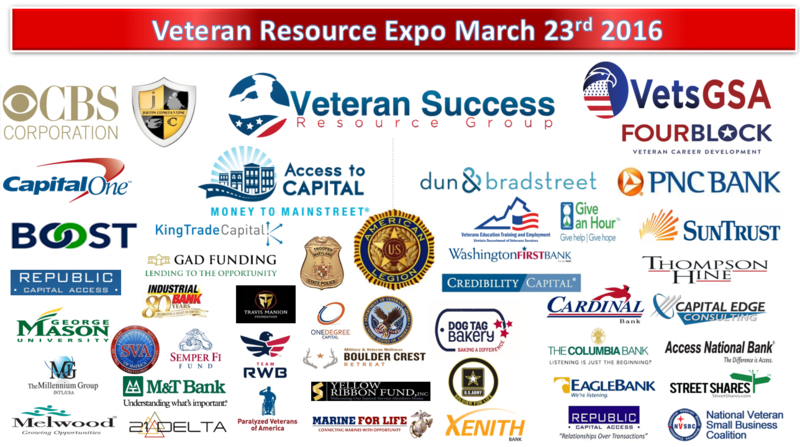 The Veteran Success Resource Group (VSRG) is excited to announce our upcoming Veteran Resource Expo and Access to Capital event in Springfield, VA on March 23, 2016. 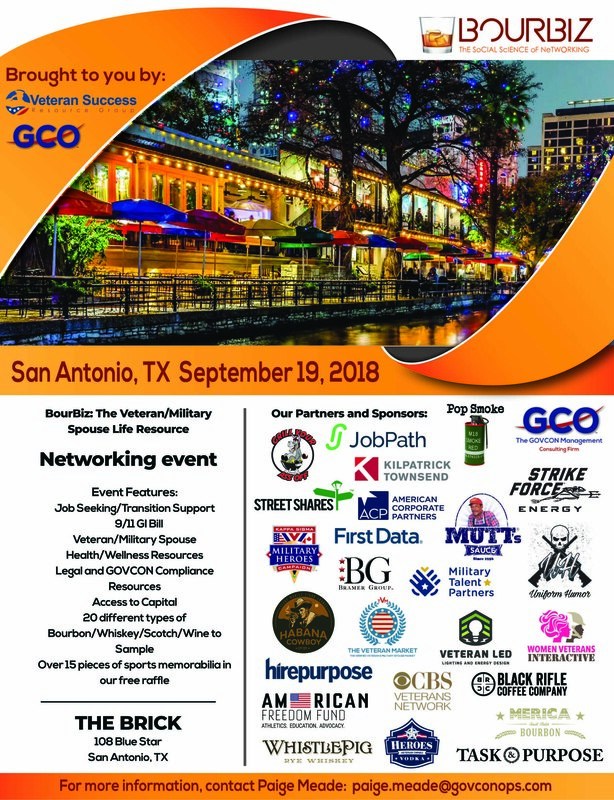 The only organization of its kind, the VSRG brings to local Veteran communities a wide array of medium and large businesses, universities, government agencies and Veteran service organizations, all of which provide services or employment opportunities for Veterans and their families. 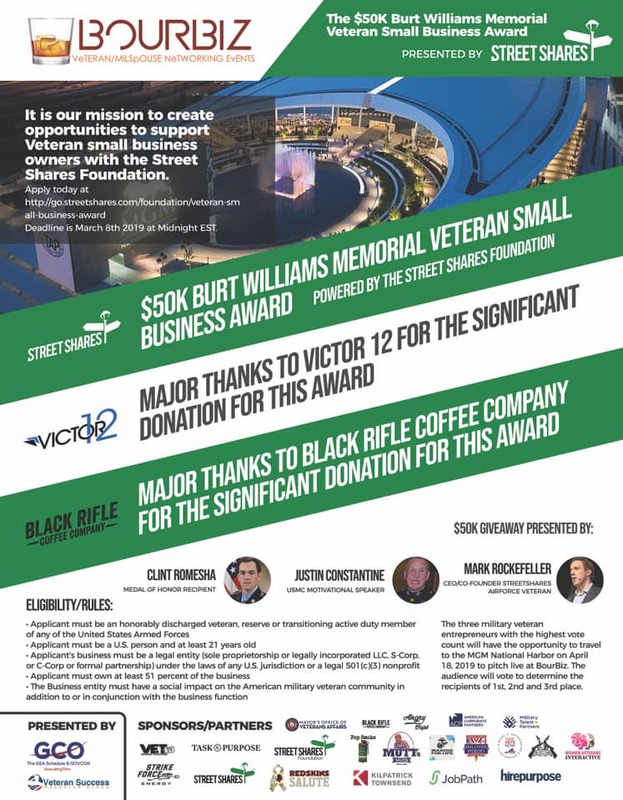 We have learned that many Veterans struggle to connect with all of the resources in their local communities; the VSRG combats this issue by bringing together all of the resources necessary for personal and professional success. 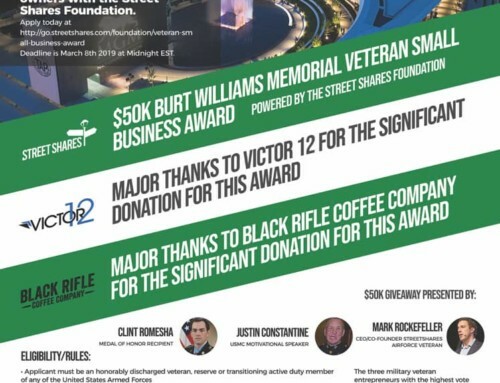 Dun & Bradstreet’s Access to Capital Lender Matchmaking: Dun & Bradstreet will host an Access to Capital session*, bringing together Veteran Entrepreneurs with an array of small business lenders. 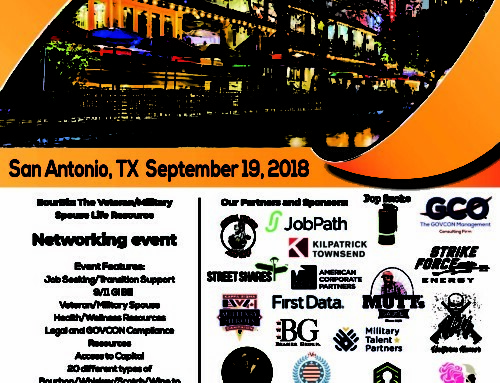 The breakout session will begin with a panel of industry experts, followed by a spotlight presentation on the basics of business credit by Dun & Bradstreet. 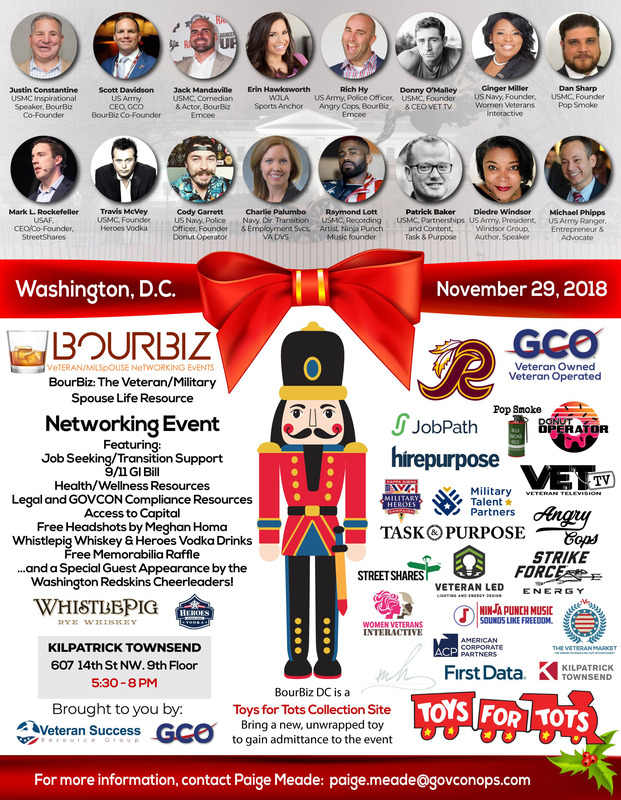 We will conclude with an opportunity for attendees to sit down with a range of traditional and alternative small business lending institutions. Attendees will also have access to their free Dun & Bradstreet credit report** to take with them during the 1:1 lender meetings. 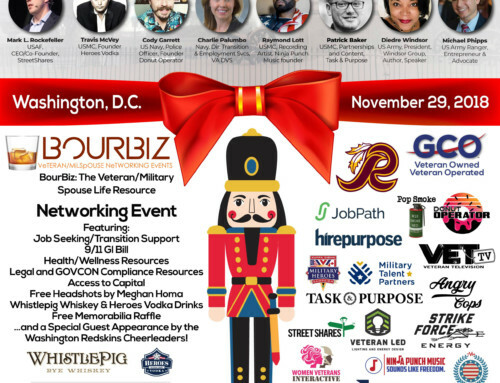 By VSRG|2016-02-23T14:47:39-04:00February 23rd, 2016|Uncategorized|Comments Off on Access to Capital Matchmaking and Industry Round Table Sessions Online Registration Now Open for the Veteran Resource Expo March 23rd 2016.